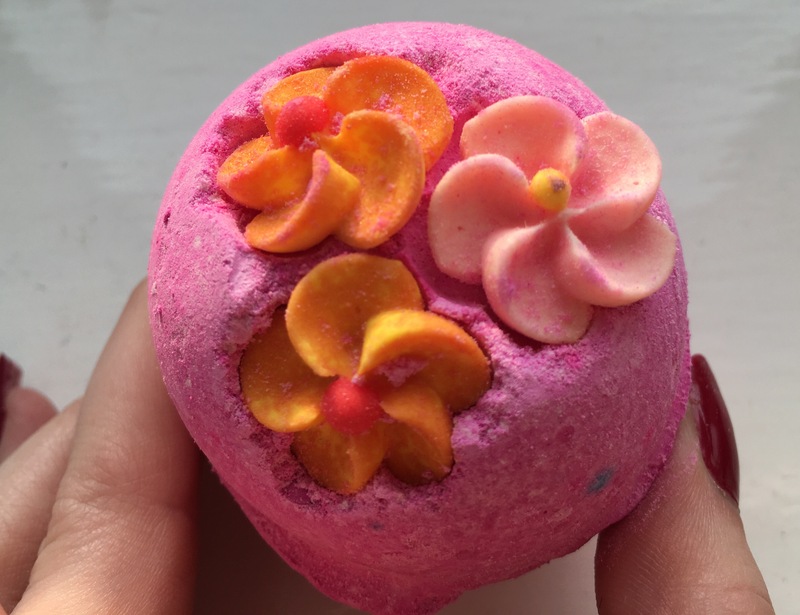 A soothing combination of pink sweet tonka and Fair Trade vanilla, this Lush bath bomb smells like candy and is extremely relaxing. Rather than eating sweets in the bath, why not soak into a tub that smells just like your favourite childhood fruit salad sweets? Not forgetting that Think Pink incorporates 15 natural ingredients, including neroli oil and lavender for the perfect and cheerfully sunny finishing touch (despite the slightly gloomy weather today). I think I might have just discovered a new, favourite bath bomb! I’d just like to apologise for how short this blog post is – it was my first day back at work today after 10 days off, so you could say that my brain hurts a little… Nonetheless, I’m going to hit the pillow in a second and will be sharing a number of new products with you guys in the next two weeks. Stay tuned lovely ladies and gents! Oh wow, it’s almost too beautiful to throw into water! haha. Almost…. 🙂 But no, this looks absolutely amazing. Definitely gonna have to give it a try soon! Good luck on your day back to work! This looks like a great bath bomb and I love LUSH. Is it their new product? This looks so beautiful!! I need to get my hands on this! this is my absolutely favourite product from LUSH! its amazing! !